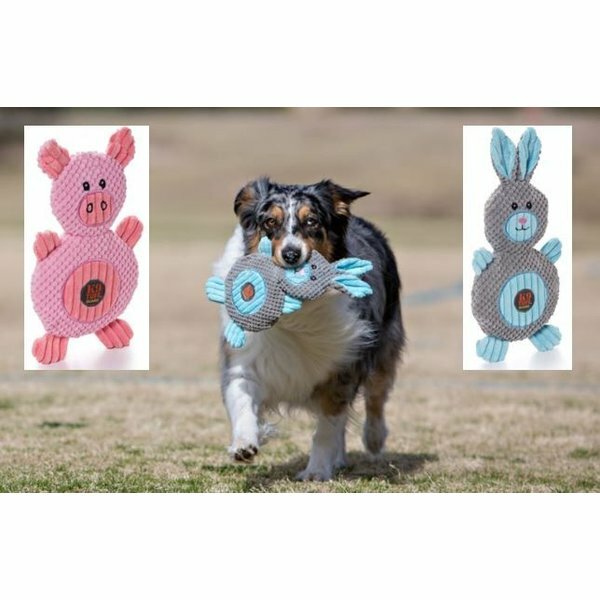 Sturdy, beautiful, innovative and durable plush toys for your dog. 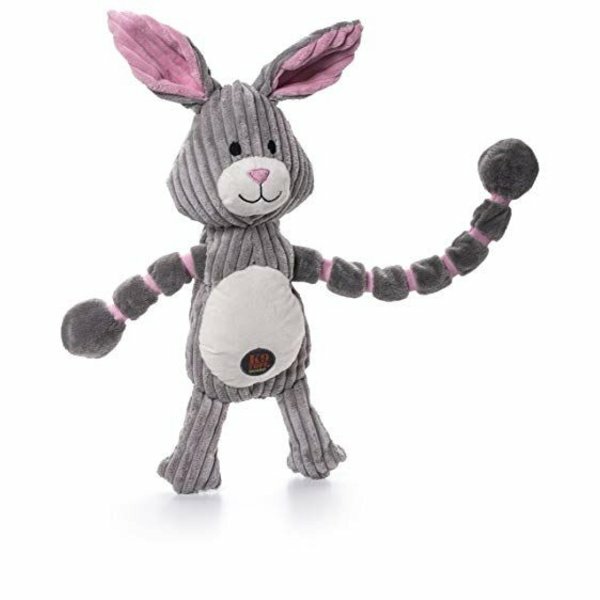 With arms and legs that invite them to bite and with squeakers. Patented K9 Tuff Guard.